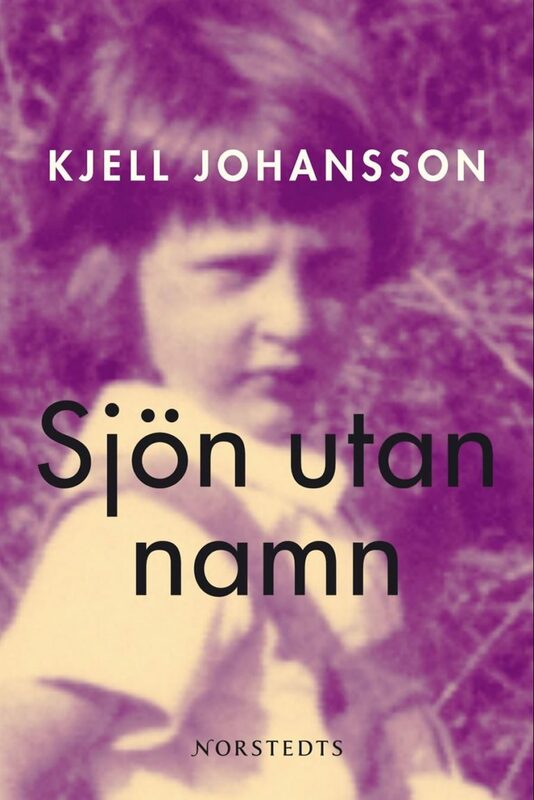 Kjell Johansson was born in 1941 in Midsommarkransen, one of Stockholm’s southern suburbs and the backdrop to many of his novels. 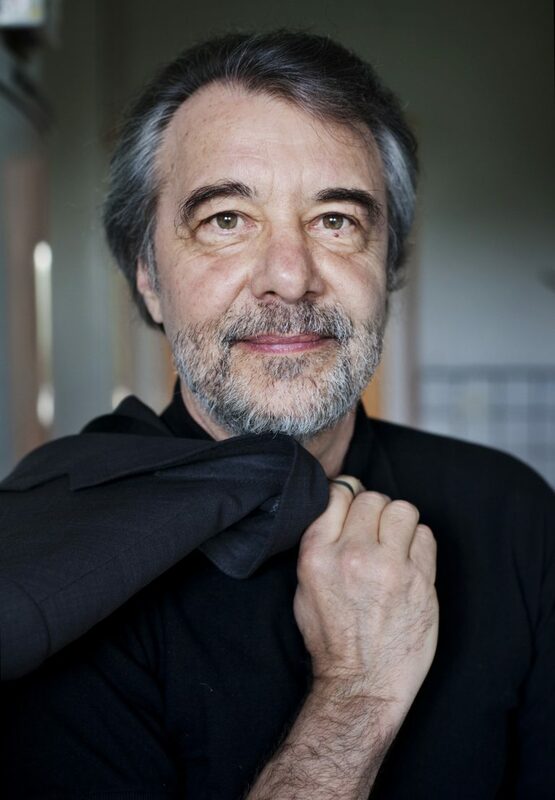 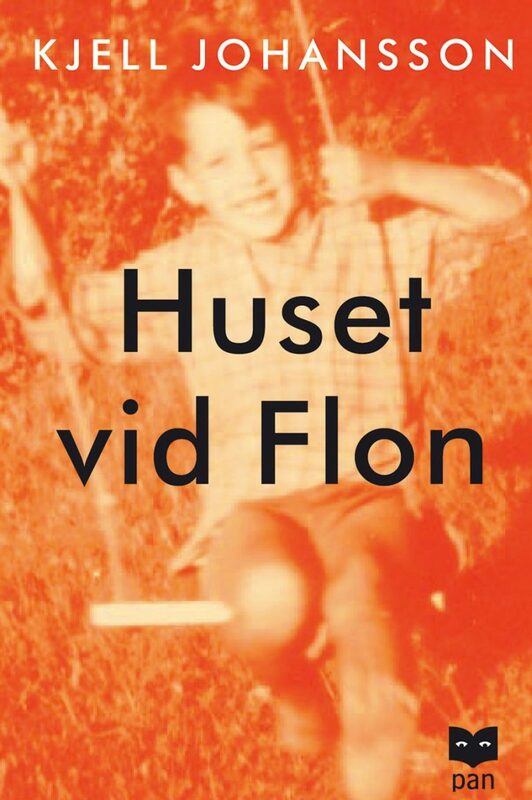 He won a large and devoted audience with the trilogy that begun with The House by the Dam (Huset vid Flon, 1997), followed by The Lake Without a Name (Sjön utan namn, 2003) and The Room Under the Floor (Rummet under golvet, 2006). 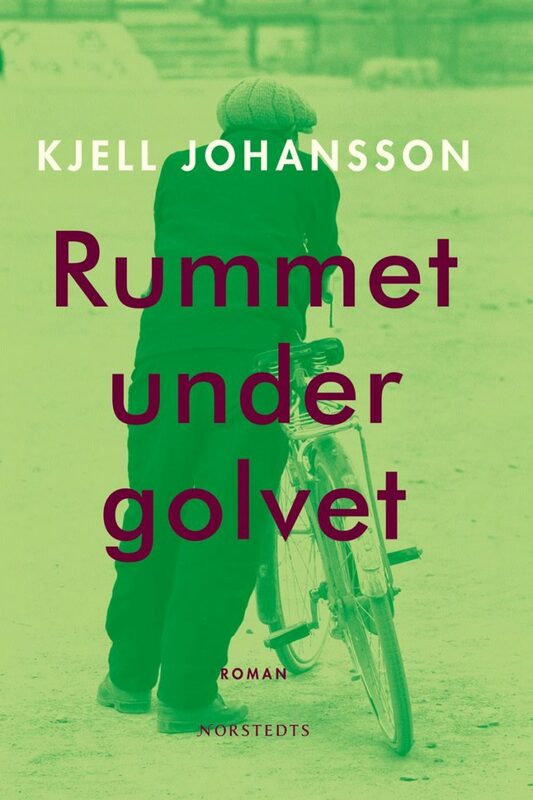 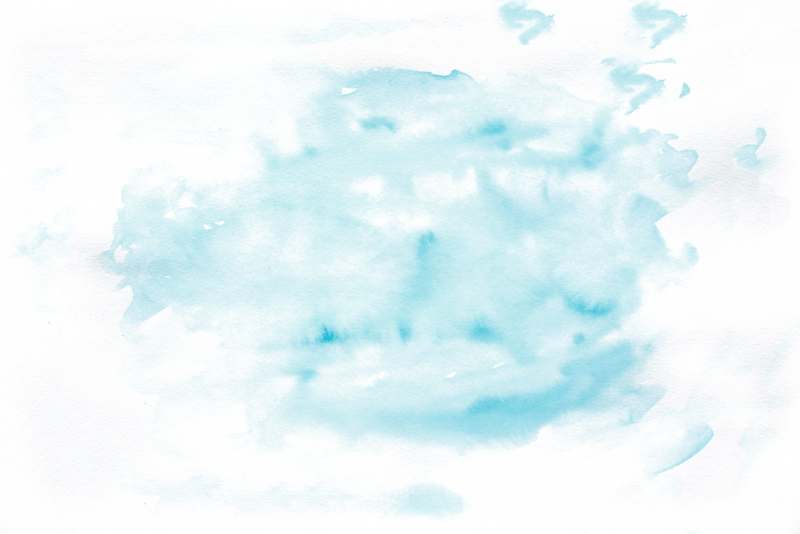 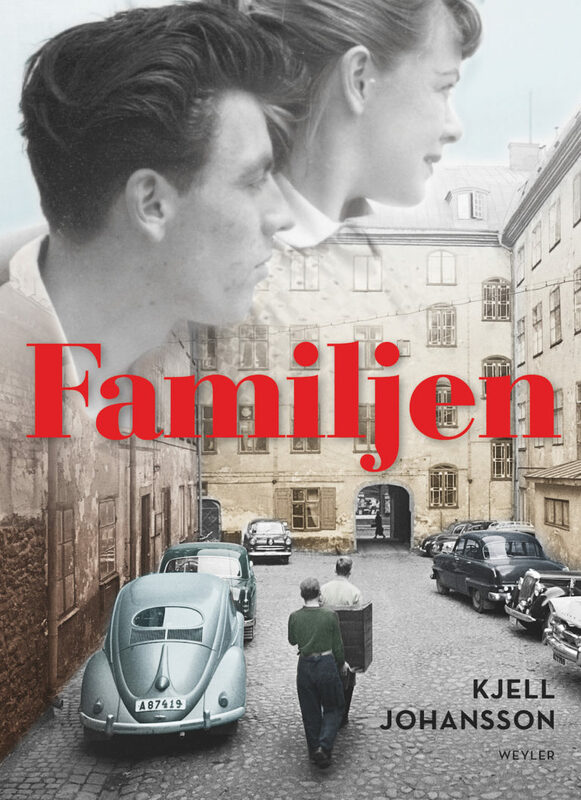 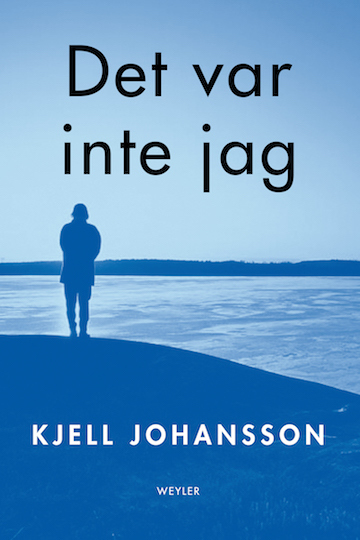 Kjell Johansson has established himself as one of Sweden’s most important contemporary writers, and his books have been translated into ten languages.